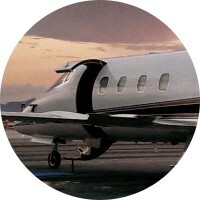 GoodJET | Private Jet Charter, Simplified. 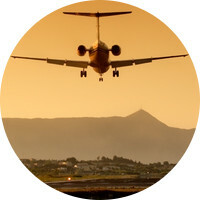 Call our charter coordinator or, submit your trip request online, and you will begin to sense the GoodJET Experience. We’ve thought through every step of the charter process, refined it, and practiced it…over 18 years. Our goal is to give you one of the finest customer service experiences you’ve ever had, while transporting you at 500 miles per hour. 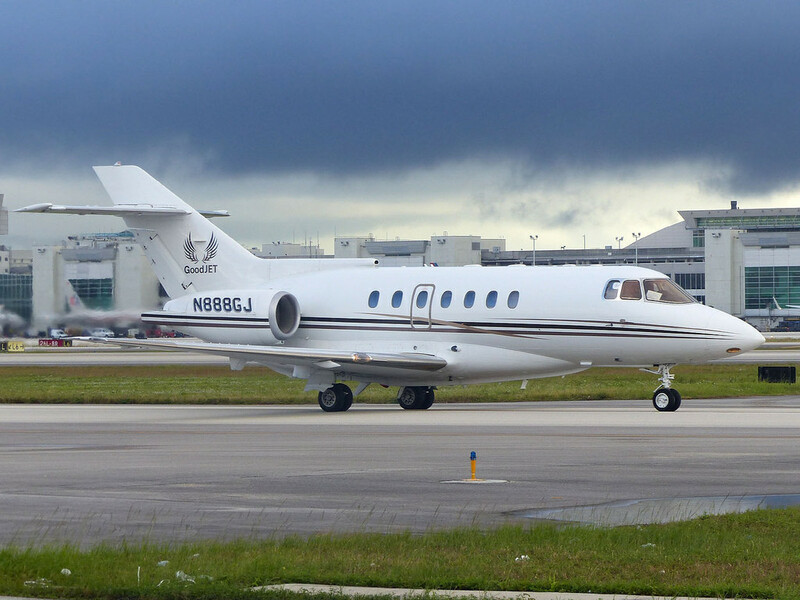 Price includes exclusive use of entire aircraft, all 6 seats in a Lear 55. Prices shown are one-way; please double to calculate round trip pricing. Prices are all-inclusive, except for taxes.